Boat Fest 2017 will be raising money for SARA. 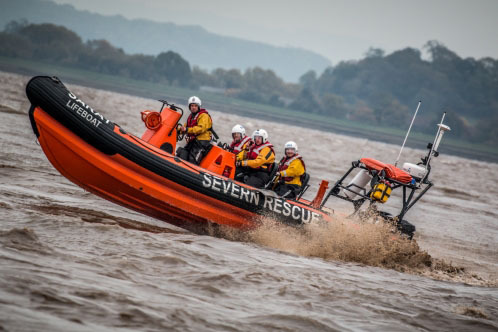 SARA is an Inshore Rescue Boat and Land Search and Rescue organisation covering the Severn Estuary and the surrounding area. They support HM Coastguard, Fire & Rescue and Police services 24/7, 365 days of the year. SARA are an independent organisation and receive no government funding so rely on donations to carry out the important work that they do. SARA is a charity that's very important to the Boat Inn. Mark, the landlord is an active volunteer and as such, has first hand knowledge of the vital support they provide to the emergency services. SARA will be attending the festival with one of their rescue boats.